101 on the Pure Barre technique. One hour on the fundamentals of class, breaking down each section so that you have a complete understanding on where you should be feeling the movements. There are no upcoming “Breaking Down the Barre” classes on this day. Please wear capri length or longer leggings, an athletic top, hair pulled back, and bring water with you. Closed-toe socks are mandatory- closed-toe sticky socks recommended (they are available for purchase at the studio). If you are new, the studio recommends that you come 10-15 minutes before class begins, to fill out some paperwork and meet your teacher. Please ensure that you arrive at least 5 minutes early for class. Late arrivals are not permitted into class - no exceptions! 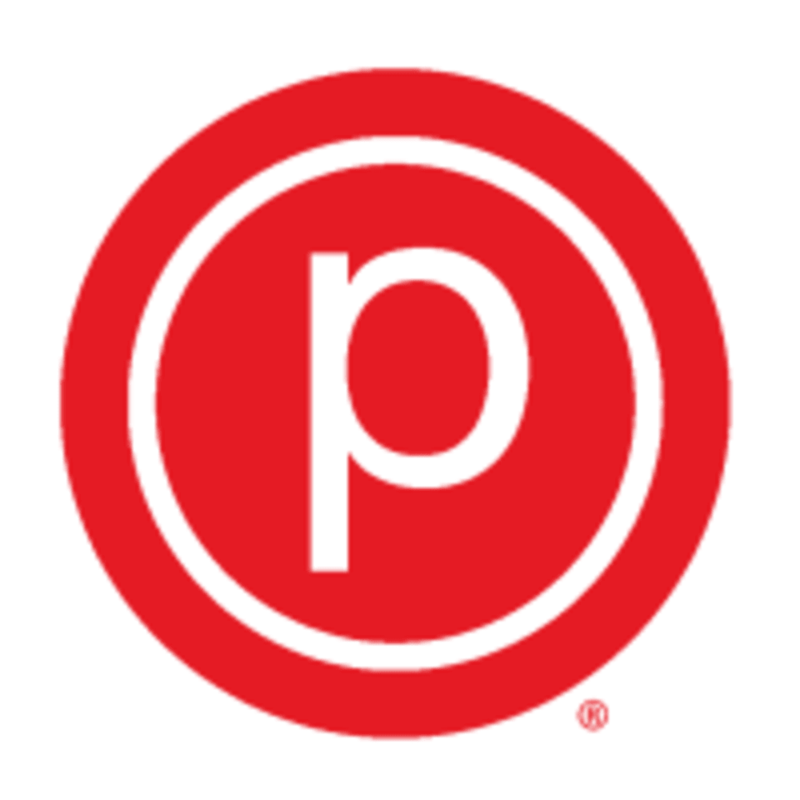 Pure Barre - Chandler is located at 2055 W Frye Rd in Chandler, Arizona. Please ensure that you arrive at least 10 minutes early for class. Late arrivals are not permitted into class - no exceptions!